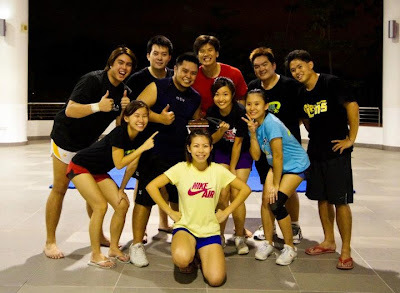 After taking a long break, ASTROS is finally resuming its training! Astros just grew in numbers again. Almost a full house today. 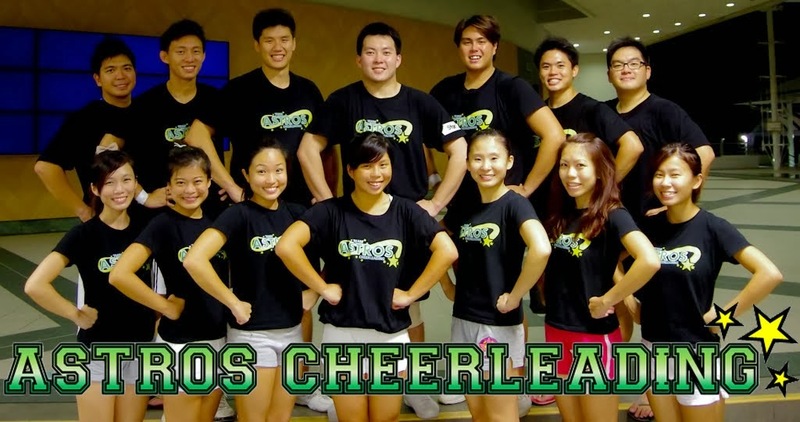 Astros Cheerleading Team participated in two categories this year, Partner Stunts (Kerry and Huihui) and Mixed Group Stunts (Kerry, KC, Kahweng, Xinyi, Jia Hui)! Some photos taken after trainings! Thank you to all the photographers who shared your photos on facebook! And also, thank you to everyone who supported and cheered for Astros! We really appreciate it! We didn't manage to hit this stunt during the actuall run, but we made it up later! 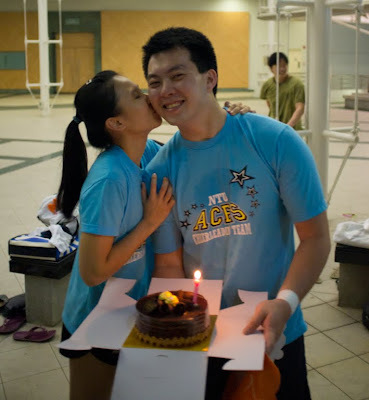 Did one with Ming hui and Graham too! CWC 2009 Group Stunts Team. Stunting with harlis and eric! Group shot with the KR Steppers! Thank you steppers for allowing us to train at KR! It was fun training with you guys and we are so proud of you! 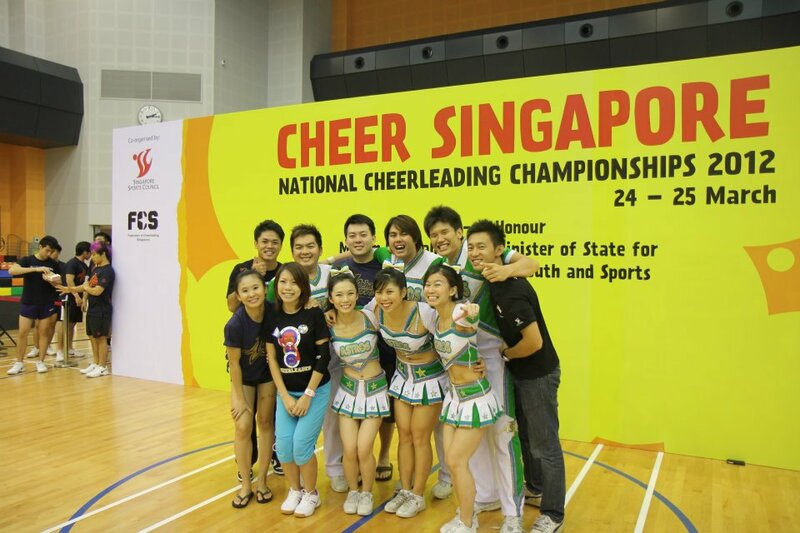 See you guys again at the next National Cheerleading Championships!